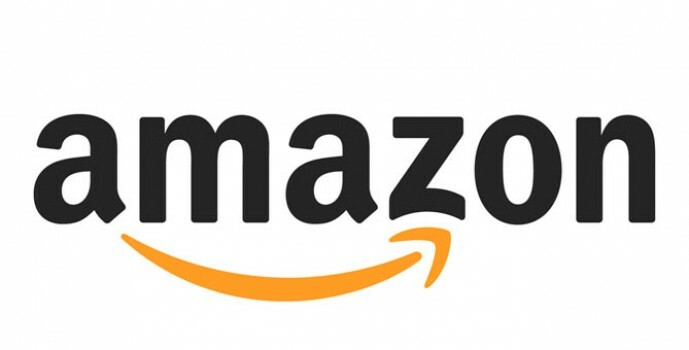 Global creative director Kwame Knight choreographs a flashmob called Amazon Flashmob for the American international electronic commerce company Amazon. 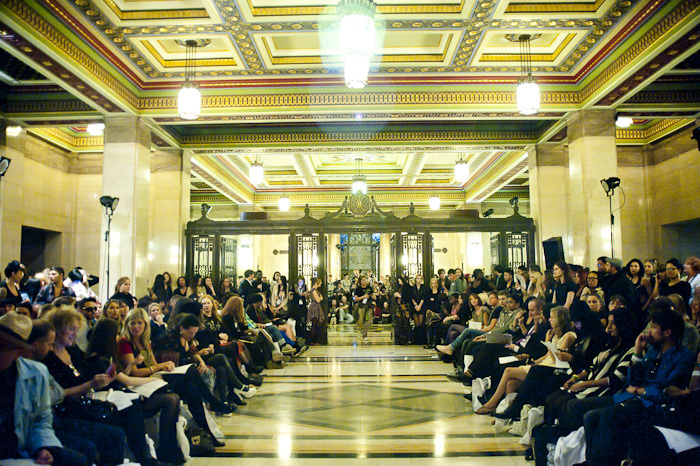 The Amazon event took place at the Freemason Hall in Covent Garden, London. Kwame was commissioned to create the event for their 3rd quarterly conference. Being Halloween the Flashmob dance based and took inspiration from Michael Jackson’s Thriller. The piece was performed by Amazon’s own employees who rehearsed with Kwame Knight.